Leiter will remain with MLB Network as a studio analyst. 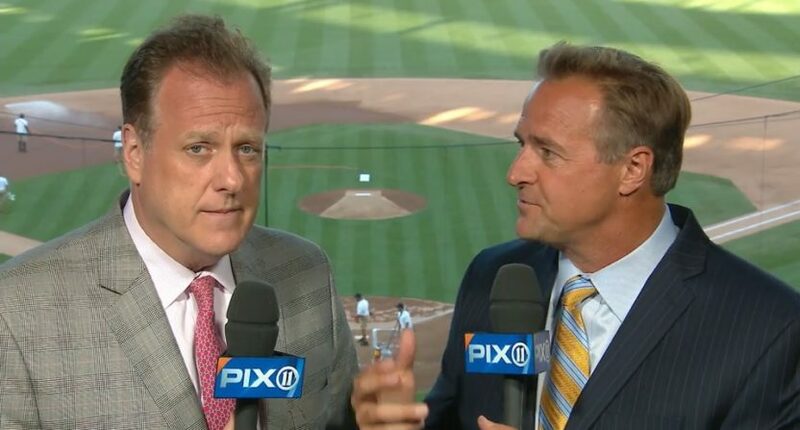 Al Leiter had been with the YES Network as a New York Yankees analyst for 12 seasons. He will not continue in 2019. The New York Post reports that Leiter wants to spend more time with his family this season. His son Jack is a high school pitcher, has already committed to Vanderbilt University, and could be a first round pick in June’s MLB Draft. The decision has apparently shocked his bosses at YES, who the Post claims did not see Leiter’s decision coming. Leiter had called 20 games for YES a season, and was slated to increase his schedule to 35-40 games in 2019. YES will not add another analyst to replace him, and will instead increase the workload of its other analysts, David Cone, John Flaherty, Paul O’Neill, and Ken Singleton. Singleton was going to retire following the 2018 season, but decided in August to return for 2019 with a reduced workload. YES has to be thankful for that decision following the Leiter news today. Michael Kay, Leiter’s play by play partner at YES, was also surprised. Leiter will stay with MLB Network, where he’s been a studio analyst since the network’s inception in 2009. He did reveal to the Post that he has had more enthusiasm in the studio than calling games for YES. So rather than traveling with the Yankees throughout this season, Leiter can pretty much pick and choose when he wants to work with MLB Network while watching his son pitch this season and spending more time with his family. When Leiter retired in 2005, he was approached by the Mets to join its SNY network, but he chose YES instead. But now his YES career is over (for now, at least), and he leaves some very good friends behind.